Visit this impressive city and enjoy Exclusive Complimentary Perks when booking your stay at St Regis Mexico City across WhataHotel!. 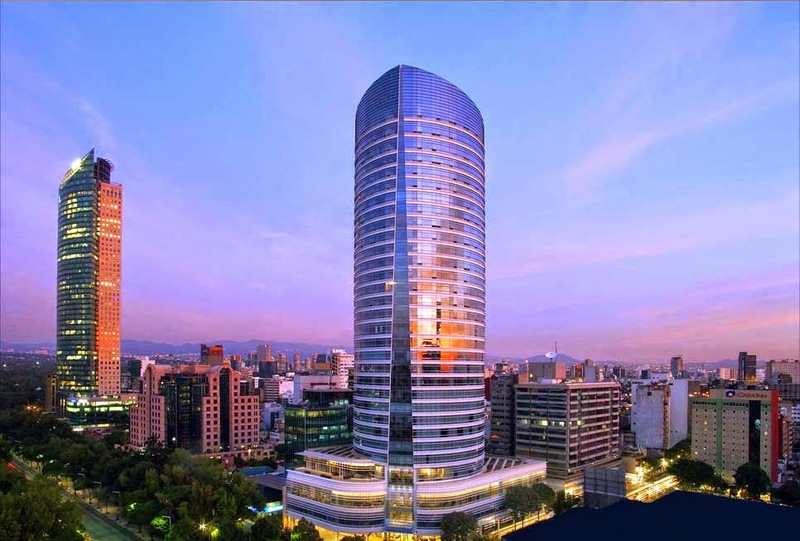 This beautiful hotel has a commanding presence in the heart of Mexico City, located inside the ultra-sleek, 31 story Torre Liberated. Mexico is not all about beaches and margaritas. Travel to the capital city where tourists can experience impressive museums, legendary architecture and the rich culture of the Mexican people. 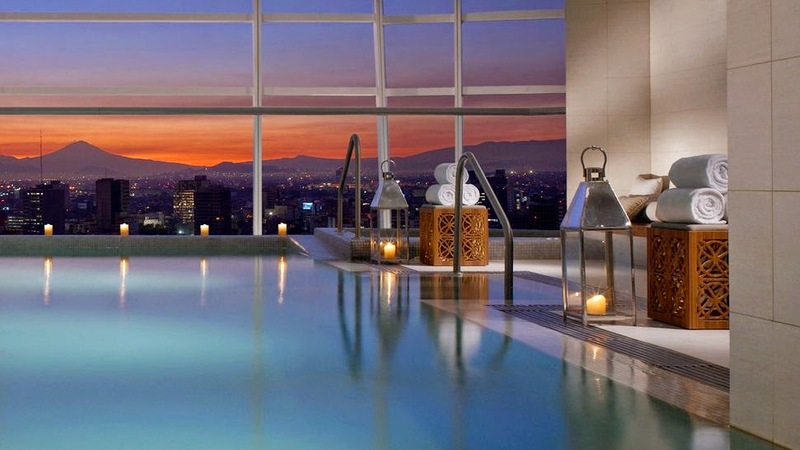 Overlooking the Paseo de la Reforma, St Regis Mexico City is an architectural wonder. 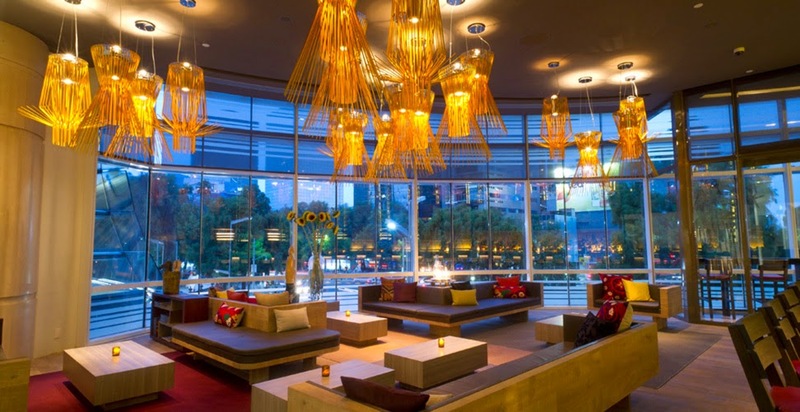 Designed by legendary Cesar Pelli, time at this glamorous building is just part of the overall excitement of the stay. Guests of this luxurious hotel will truly enjoy the refreshing indoor swimming pool that offers panoramic views of the spectacular skyline, feel pampered in the the Remede Spa that boasts loads of luxury and delight in delicious dishes at the very stylish on-site restaurants. 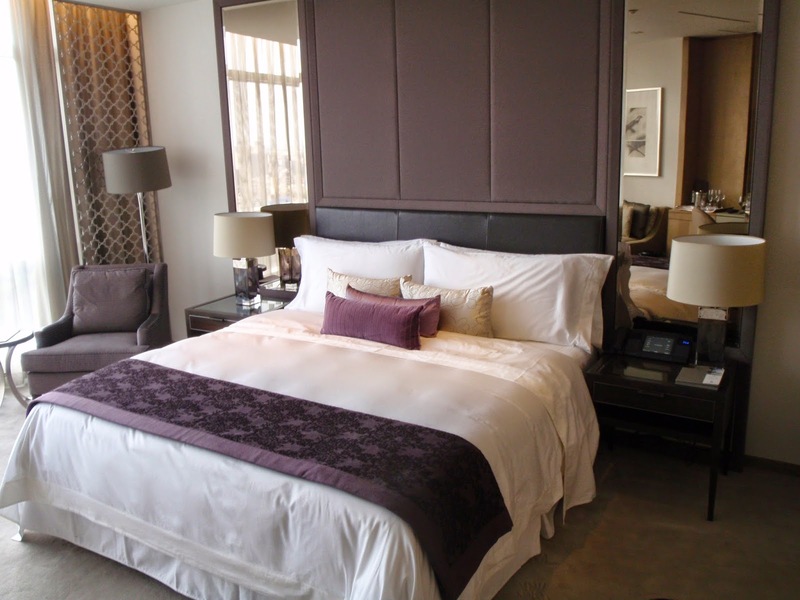 Rooms and Suites feature Internet access, uncompromising amenities, lux linens and refined style. Other remarkable features include the well equipped business center, the tennis club, a modern fitness facility and so much more. Enjoy sweeping views of this historic city while every detail of your stay is handled with complete finesse at the St Regis Mexico City. When booking your stay at St Regis Mexico City across WhataHotel!, guests will receive Exclusive Complimentary Perks for a remarkable deal. These perks include available upgrades at check-in, a continental breakfast for two daily, one dinner for two at Diana Restaurant and options for early check-in or late check-out. Savor the superb, embrace the past and fall in love with this remarkable city. 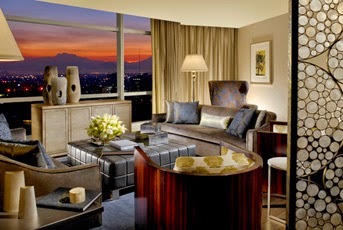 St Regis Mexico City will ensure that your stay in Mexico City is filled with glamour, comfort and of course unprecedented service.